My first real job in the WordPress world was in support. 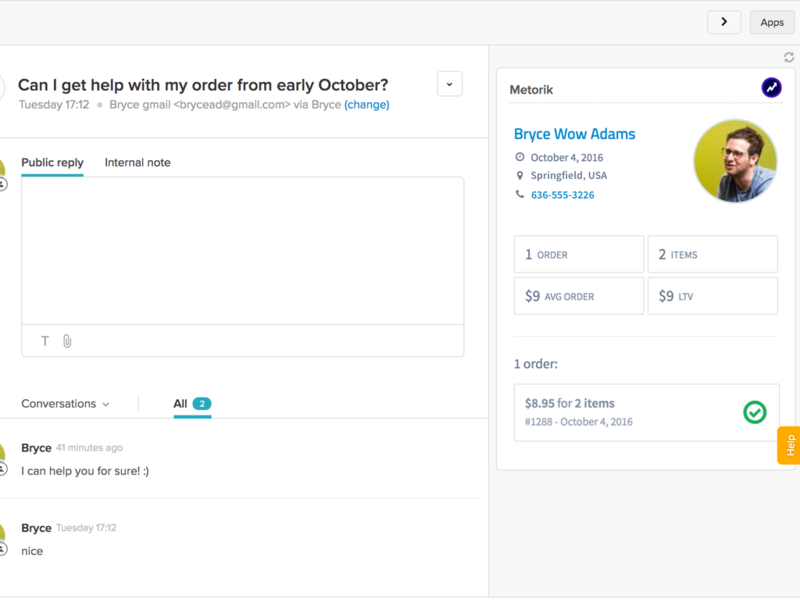 As a WooCommerce Support Ninja for WooThemes, I spent my days answer customer queries and trying to solve their WooCommerce problems. It was intense, rewarding work. Of course, with a large support team it didn't really make sense for us to receive and process support tickets by email, so we used a support system - that support system was Zendesk. So for many months, the majority of my day was spent in Zendesk. As I'm sure you can imagine, I couldn't always just answer the question. I'd need to know more details about the customer, like what other products they owned, where they were located, or their recent orders. For our Accounts team, that information was very much in demand and even more relevant. Now there are a few ways to tackle this. We could have just told each support ninja to copy the customer's email, go to the WooCommerce store and look up the customer by their email. We could then go through their orders one-by-one to find what we were looking for. But, that's not very practical when you're handling hundreds of customers a day. Ideally, we wanted that data right in Zendesk, alongside the very tickets we were answering. A custom solution was built, maintained and did the trick. Tickets could be answered faster, time and energy was saved. But not everyone has the resources of a large company, with developers on hand ready to and capable of building these kinds of integrations - I always wondered what other ecommerce stores were doing. 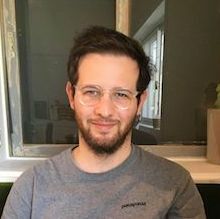 When I started building Metorik, I didn't really think about how it could solve these kinds of problems until a couple months in. I came to realise that in some ways, Metorik is positioned better than any other platform to help store owners run and support their store. You'll need a Metorik store to use it, but that takes just a moment to set up. Start here. There's no extra cost for using it (regardless of your team's size) and you can use it with any Zendesk account (as long as it's on the Team level or higher). Updates will come regularly and automatically, like a feature that lets you generate coupon codes for your store to give to customers right there in Zendesk. 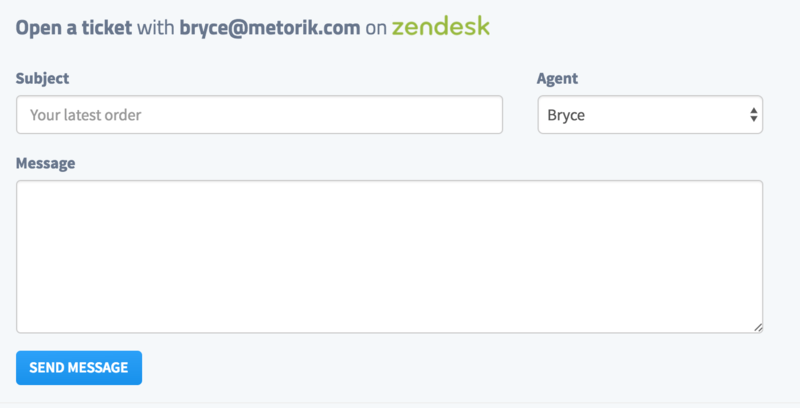 I also wanted to bring some of the Zendesk data right into Metorik. When looking at a customer's profile or a recent order, it can be pretty helpful to know the history of that customer, like the tickets they've created and issues they've had. Additionally, I figured it may be useful to have the ability to create a ticket with a customer, right from Metorik. 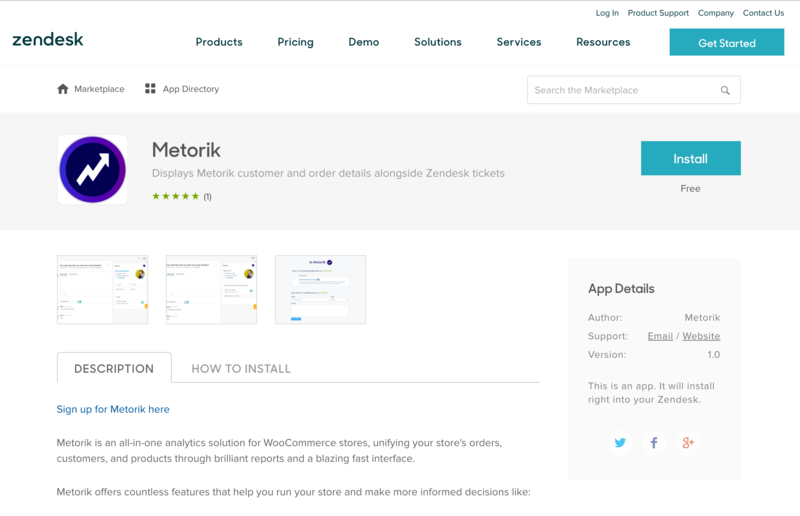 Anything else you'd like to see Metorik's Zendesk integration do? Let me know through the live chat.